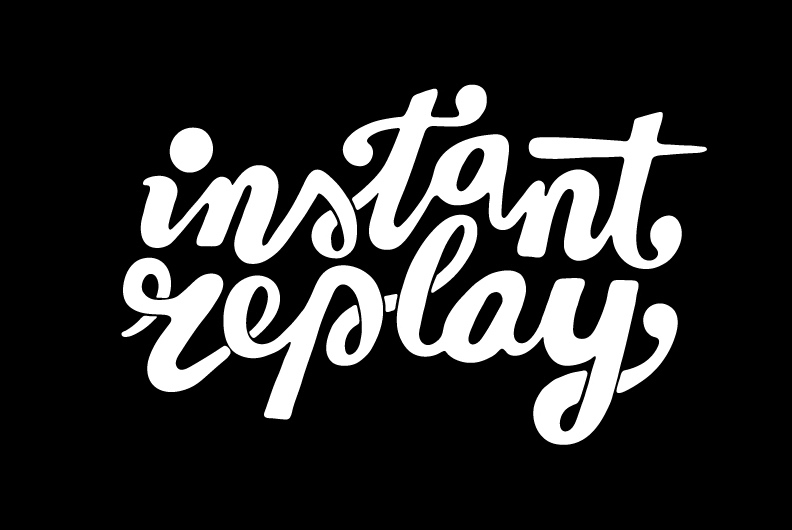 Born and raised in the city of Bologna, 26 year old dj and producer I Never Dance, finally delivers his first EP to Instant Replay. Known in the industry for his outstanding work as right hand and engineer to well known producer Graziano Ravenna, he has made his mark on the international producers scene. But always in the background. Now that he moved to Western Europe to pursue his solo-career, his technical skills come in handy for his big-room sound. 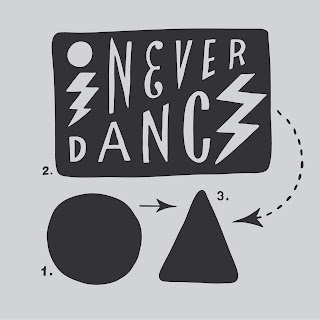 Tweaked to perfection with one thing in mind; the dancefloor. Raise your hands from Riccione to Ibiza, from L.A. to Tokyo, here’s I Never Dance. And he won’t go away anytime soon.